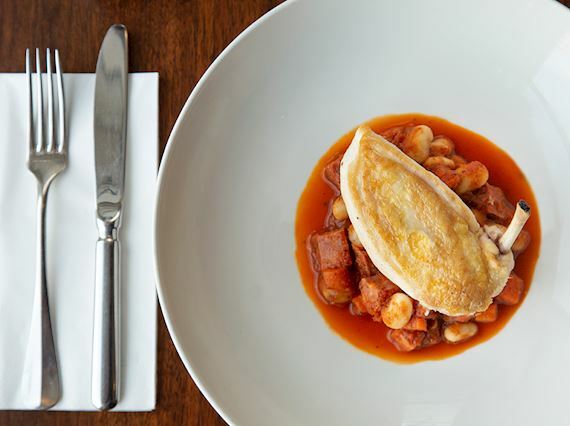 Get away from your desk and enjoy a fresh, seasonal main course and a soft drink for just £12. Add a starter or dessert for £5 each and still have enough time for a leisurely stroll back to the office. We also offer a pre-theatre express menu to give you plenty of time to dine before the show, available 5:00pm - 7:00pm. A vegan menu is available. 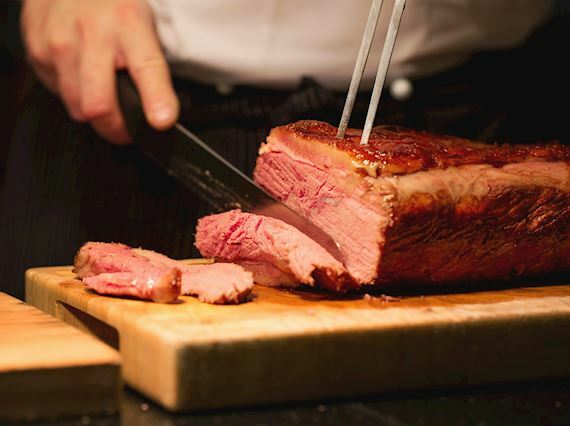 Show your dad how much you appreciate him with our one of a kind Sunday lunch. Enjoy fresh, locally sourced Scottish produce from our sought-after buffet menu ranging from roasted Scottish smoked salmon & Orkney sirloin of beef. Finish up with the famous One Square chocolate fountain, unique popcorn cart and so much more. Did we mention mums and dads will get a pint of beer or glass of wine? 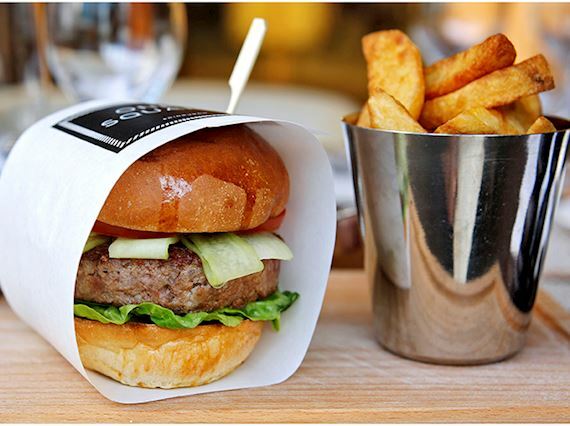 Treat your dad to a burger and pint at One Square bar for just £14.50. Our Inverurie burger is hand-made in our own butchery; using 100% Scotch beef farmed in the north east of Scotland and is enhanced with pork lardo and shallot. This homemade burger comes with bacon, cheese, dill gherkin and béarnaise sauce in a toasted brioche bun. Go meatless with our aubergine falafel and curried onion burger served on a vegan bun with guacamole and dill gherkin.